Mull - to think about a proposal or request carefully and at length. "I understand how much you want a dog", Eileen and John told their kids. "We will mull it over tonight and give you our answer tomorrow." During the annual meeting, the CEO gave a long-winded pretentious speech that talked about unrealistic goals, and most people were bored and even fell asleep. 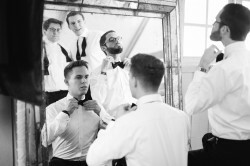 The groomsmen primped so much in the mirror that it seemed they were actually getting married. 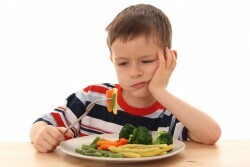 Ryan was always fussy when it came to food and never liked eating vegetables. 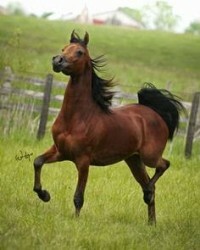 In the empty field, the horse pranced to its heart's content. 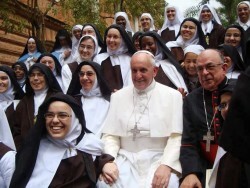 For their pious commitment to God, the group of nuns were honored by a visit from the Pope. 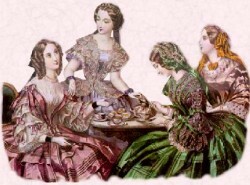 In Victorian England, women were very prim and proper, never engaging in unladylike behavior. 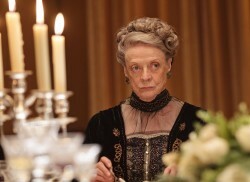 At dinner, Mary's new suitor was subject to her prissy aunt Maggie, who barely acknowledged him. 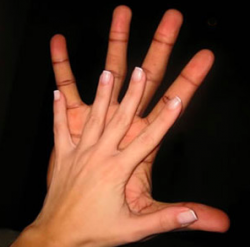 Emma's hands were dainty compared to her boyfriend's large and rough hands. 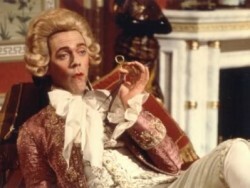 The fop refused to do physical labor because it would ruin his fancy clothes.